Hopefully it is something fun, and what a blessing if those thoughts include activities you did with your family. As moms, I think we do have a responsibility to allow our kids to see summer as a time for extra fun. There is something so great about anticipating summer every year, the joy of reaching it, dreaming it would last forever. It is simply one of those wonderful joys of childhood. And us mamas, well we need to protect that. To be honest, I’m not exactly sure, but here is what I think might help as us moms try to give our little ones an environment to be kids in. Change up the routine for summer. If your kids are in school, this will be easy! But if your kids are still not at school age, or if you homeschool, this might be more of a challenge. I’m not saying you need to allow the days to be unplanned and chaotic. But have a looser schedule. Focus on simply having fun most days. Try to have one moment every day when your kids are simply loving life. A moment when they are just giggling like crazy, lost in the joy of the moment… Then maybe keep a summer journal and write down that moment every evening. It will be a great memento of the summer. 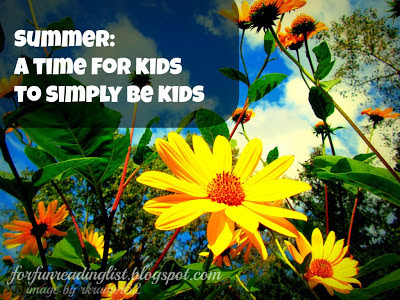 I’m sure there are a million more and different things we can do as parents to help our kids be kids during the summer, and the specifics will be different for every family. 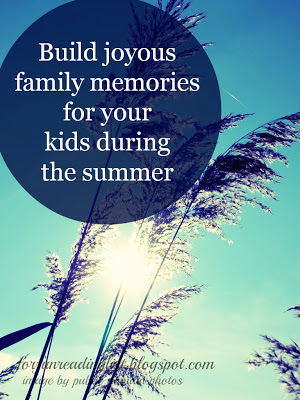 But even if we just have the mindset that as the moms, we can set the tone for a fun summer each day that might be all it takes. Do you have memories from summers as a child that will always mean summer is a magical time? What do you do in the summer to allow your kids to be kids? Are your kids more than ready to simply have fun this summer? 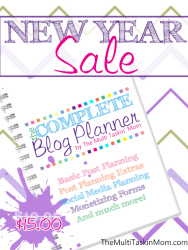 Thanks for linking up with me blog. I enjoyed reading your post. LOL! That is definitely something I had never thought about! 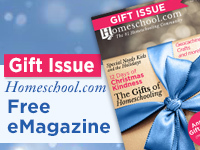 As a homeschool mom, I teach through the summer, so I don’t get time off. LOL! Thanks for stoppin by! Blessings! I have fond memories of summer time activities growing up! Sadly, since I work full time, I do not get to enjoy my children until the evening. We try to take walks, go to the park, chase down an ice cream truck, play sports, etc. Enjoy your summer! Barbie recently posted..The Weekend Brew: Declaring The Greatness Of The Lord! Oh yeah the ice cream trucks! How did that summer treat slip my mind. Yes, I understand the lack of time struggles. I take care of a lil guy which we love, but it does tie me down quite a bit. We spend lots of time around the house together, our evenings and weekends are ours as well! It’s all about taking in the time you have and spending it with those you love! Blessings! Hey!! Great to see you over at One Sharendipity Place! I LOVE the summer and am so glad it’s here! I think your right in it’s all about loving life and His creation!! I’m off to “Pin” this to our favorites! Yes, loving life as He has given it to us and the beauty that surrounds us that He created! Thanks for stoppin by! Blessings! Very true – bandaids are a must for all summer time fun, especially for two boys – glad you enjoyed it! LOL! Yup, we should buy them in bulk. Thanks for stoppin by! Blessings!